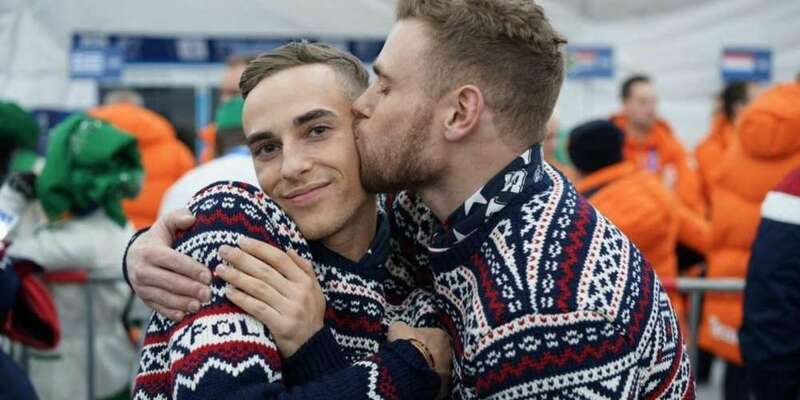 Adam Rippon and Gus Kenworthy are two of the out LGBT players competing at the Winter Olympics in Pyeongchang, South Korea. 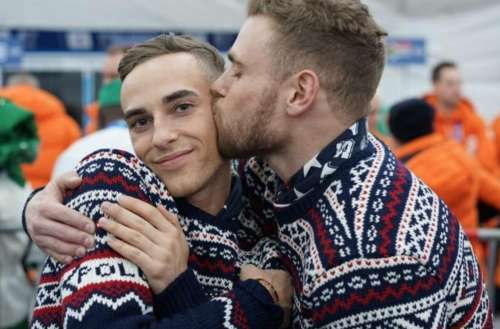 Last night at the opening ceremonies, the pair were the sheer definition of gay BFF goals, and we’re loving it. 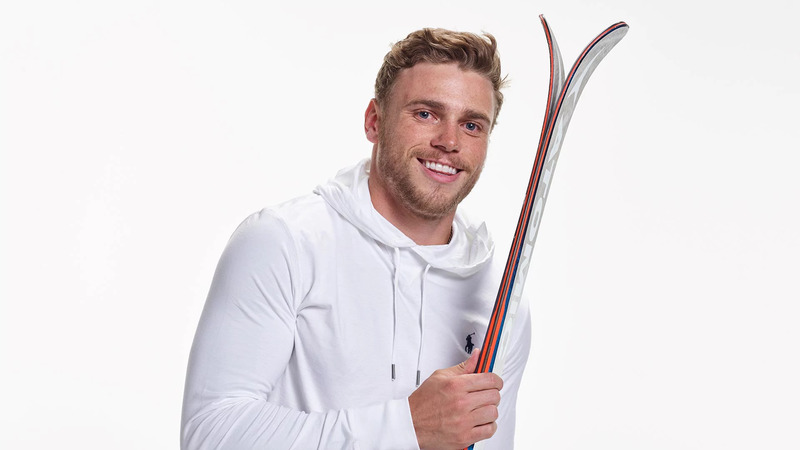 Kenworthy also spoke out in a interview with USA Today, agreeing with Rippon’s statements about Pence leading the U.S. Olympic delegation. He said he too doesn’t understand how Pence could be leading a group of American athletes with so much LGBT representation.